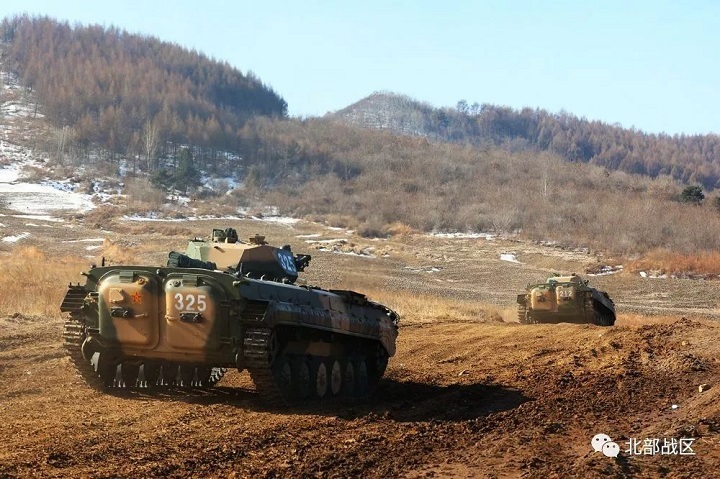 This former 190th Heavy Mechanized Infantry Brigade, 39GA, Shenyang MR is now injected with ZBD04A tracked IFV and ZBL08 wheel IFV replacing the old ZBD86A (BMP-1) and ZSD89 APC. Clearly the new fleet of IFV should provide better support to their Type96A MBT. Why do they deploy 8x8 vehicles to a tracked Tank brigade? That only make the maintenance harder.